Realistic Preparedness - How to be prepared for survival in emergency and disaster situations. One of rifle shooting’s well-known secrets is that the closer to the ground you get, the easier it becomes to shoot accurately. This is a big part of the reason why many precision long guns wear a bipod. 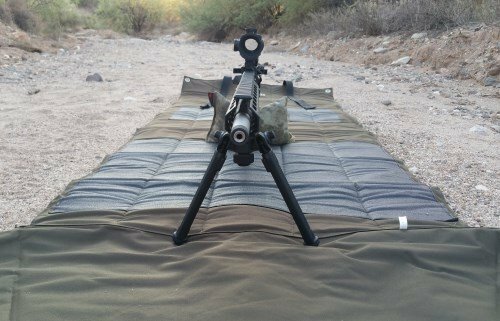 The new Magpul Bipod is the latest choice available, with a surprising number of features for the money. 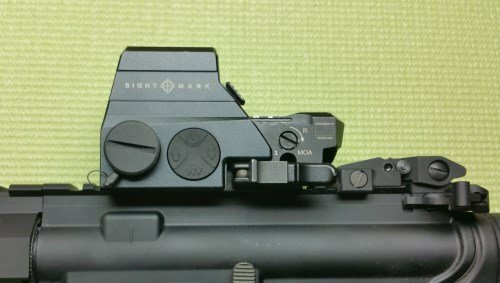 The Sightmark Ultra Shot M-Spec LQD Reflex Sight has clearly been designed with close range shooting in mind, likely by someone holding an AR15. It has the solid feel of a well-built optic, straightforward controls, and a competitive price point. In our testing, multiple shooters found it intuitive and easy to use. The new Midwest Industries Combat Rail Handguards are the latest update to the MI product line and they definitely share DNA with the previous generations. However, there are a few important changes that are clear upgrades from just a few years ago. What has not changed is that they are still entirely made in the United States and are extremely easy to install. Emergency water storage is often the first step on the road towards better preparedness. The FEMA recommendations, which should be thought of as a bare minimum, are at least one gallon per person per day, with a two week supply on hand. 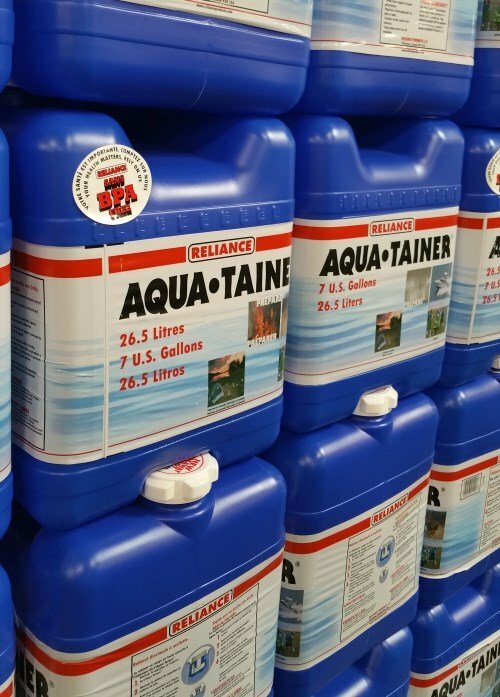 Since most Americans use between 100 and 200 gallons a day in non-emergencies, it is easy to need even more water storage. When building an AR15, attaching the gas block to the barrel is often one of the most challenging tasks. The idea of taking a drill to a brand new barrel can be more than a little disconcerting. 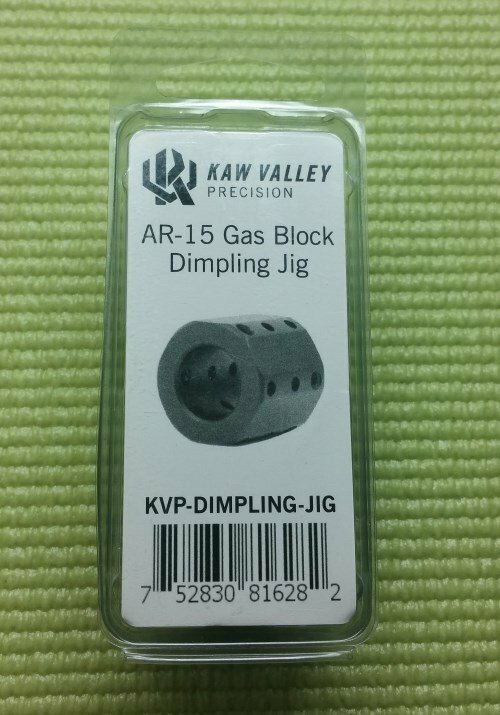 The Kaw Valley Precision AR-15 Gas Block Dimpling Jig takes the stress out of the process of dimpling a barrel for set screw gas blocks.